The vice-president of the Irish Hospital Consultants Association has denied being premature in her warning that positions for the national children's hospital satellite centre in Blanchardstown will not be filled on time for it to open by July. 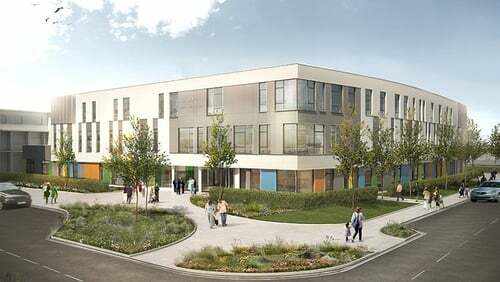 The national children’s hospital project involves the construction of two satellite centres – in Tallaght and Blanchardstown – as well as the central facility at St James’s Hospital. However Children's Health Ireland, which manages the project, has said that ten of the 13 required consultant posts for the facility at Connolly Hospital in Blanchardstown have been filled. Dr Laura Durcan has said she is very worried about the hospital opening on time, as so far they have seen no suitable applicants for paediatric radiology and they have seen an insufficient number of applicants for the actual emergency consultant positions. She said Ireland has 40% fewer specialists than the European average. Speaking on RTÉ’s Today with Sean O’Rourke, she said there will be some cross-cover from existing centres, but this new hospital needs a complete change in the configuration of paediatric services and it requires a significant amount of staffing to be able to open in July. Dr Durcan said they cannot attract the calibre of doctors they need on the wages offered here. "We train more doctors than anywhere else in Europe and these excellent clinicians go abroad and we haven't been able to get them back," she said. "They're in Australia, they're in Canada and they're unwilling and unable to come home and work in a job where they earn 50% less than their colleagues to do exactly the same job." She said there has been no move made to reverse a 30% cut that consultants took in 2012, which she said was "above and beyond the 10% cut that other new entrants took." Dr Durcan said that 20% of posts are unfilled and there are 500 locums working in a profession where there are only 2,500 positions in the country. In response to the Department of Health saying the recruitment process is at an advanced stage, Dr Durcan said there has been success in recruiting general paediatricians but when it comes to the on-the-ground Emergency Department people, like radiology services, there are big shortages. 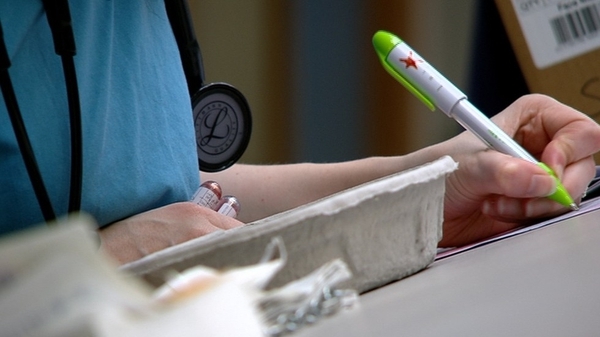 In a statement, Children's Health Ireland said there are recruitment challenges nationally and internationally in certain specialties, such as radiology. They said the facility at Connolly will open in July 2019.